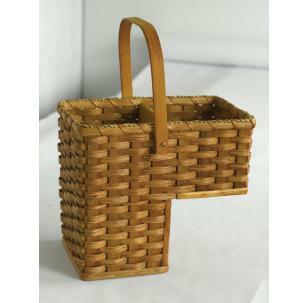 Welcome to Genuine, High Quality, Sturdy Old Order Amish Handwoven Baskets! 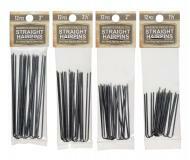 No Mass Produced Imported Flimsy Items here! Made the OLD FASHIONED Way – By Hand! 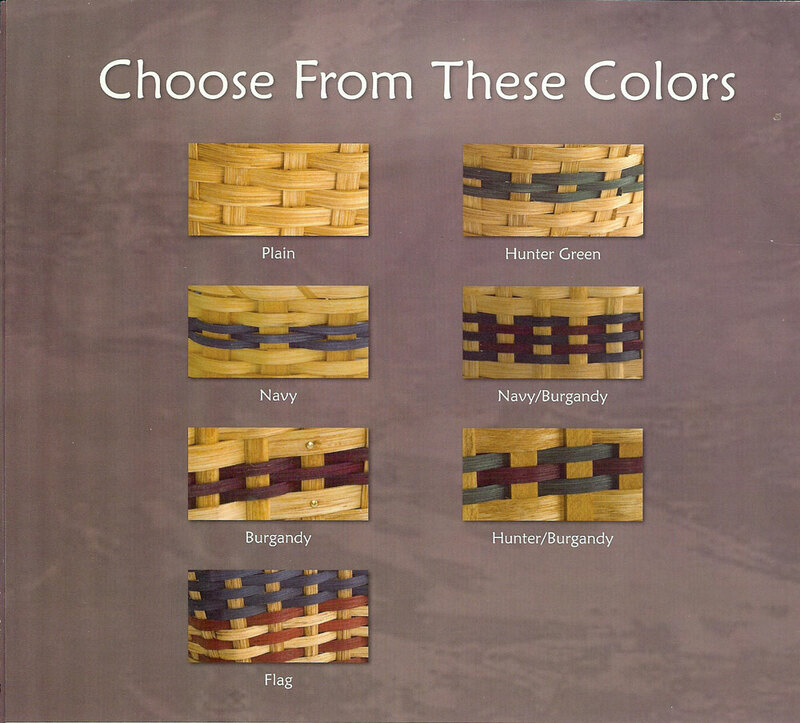 Our Hand Dated & Signed Amish Baskets are some of the finest hand woven baskets you will ever find! These are NOT Baskets to merely serve as fashionable decorative Items. Amish-made baskets are strong, sturdy and built to use! Carry your pies or casseroles to the next pot-luck or use to hold your magazines, yarn, or as a catch all in your vehicle. These baskets will hold up under the heaviest loads! Not only are they beautiful, they are USEFUL! Handles are made from wood or leather. 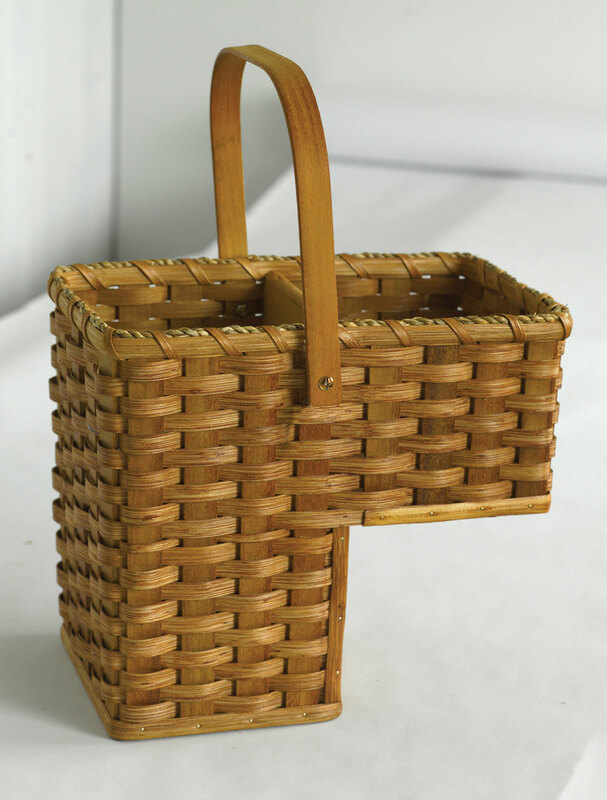 Silverware Basket 5" x 9" x 5 1/2"
Large Picnic Basket w/out Lid 12" x 17" x 9"